Bellini was established in 2002 as a wholesaler and distributor of Modern Contemporary Furniture Company in Toronto Canada. The company expanded its wholesale operations to the United States in 2007. 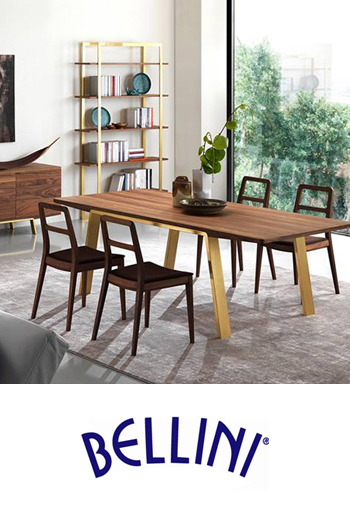 Bellini Modern Living is renowned for offering high quality and innovative furniture; passionate for providing unparalleled quality furnishings that enable individuals to express their personal style in fresh and exciting ways. Whether you’re looking for dining, living or entertaining furniture your home will benefit from the exceptional collections Bellini has to offer. Bellini’s mission has always been to produce European style furniture at its highest level of quality and design at a fraction of the cost of a European made product. Bellini has been working with some of the most talented American and European designers to design furniture exclusively for Bellini.